Most adventure heroes are male and white, but the biography, Brave Bessie is refreshingly different and gives young girls an exciting role model. 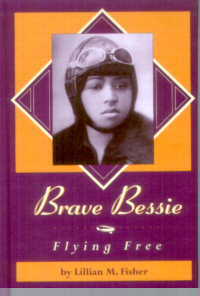 Bessie grew up as a child in Waxahachie picking cotton but overcame many obstacles to become a pilot. 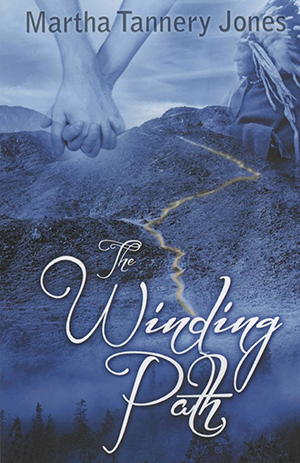 Lillian M. Fisher is an author, artist and poet with a great interest in the Southwest.